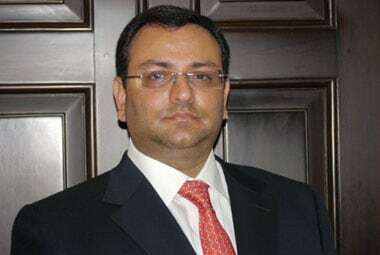 New Delhi: Mistry family-promoted firm Cyrus Investments Pvt Ltd on Monday asked directors of different Tata group firms, including Tata Steel, Tata Motors and Tata Power, to vote against the move to convert Tata Sons into a private limited firm. 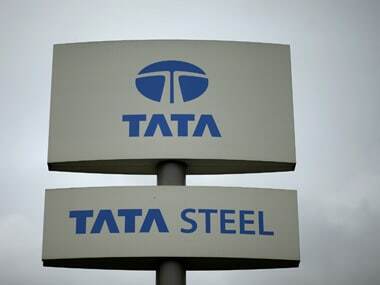 Ahead of the annual general meeting on Thursday of Tata Sons -- the promoter of major operating companies of the Tata group -- Cyrus Investments Pvt Ltd wrote to the various board members of the Tata firms that the step is against the interest of their respective companies as well as minority shareholders. These resolutions, if passed, would impose restriction on the free transferability of shares held by the companies in Tata Sons and they would "face greater challenges" in disinvesting their shareholding in Tata Sons, the letter said. The holdings of the different group companies in Tata Sons are mostly in single digits and collectively are less than 10 percent of the total. The Mistry family holds 18.4 percent stake in Tata Sons while the Tata Trusts holds 66 percent. When contacted, a Tata Sons spokesperson declined to comment. 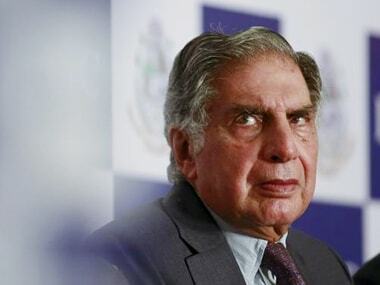 The letter by the investment firm led by the ousted Chairman of Tata Sons further said any resolutions such as the ones proposed to be passed at the AGM of Tata Sons would be detrimental to the companies and "contrary to the interests" of their public shareholders. It was also addressed to the directors of other Tata group firms, Tata Chemicals, Indian Hotels Company Ltd and and Tata Global Beverages Ltd.
Another disadvantage of converting Tata Sons from a public company to a private one from the standpoint of minority shareholders "is that various governance standards would potentially get diluted in relation to private companies", it said. "As directors of public limited company holding shares in Tata Sons, it is incumbent on you to apply your mind to these important issues and discharge your duties in law, also being mindful of the fact that the investments involved are material in nature and size," the letter said. It further reminded the directors that part of being listed companies, they also have additional responsibilities owed to public shareholders and investors in securities of the companies. In its notice to shareholders, the Tata Sons board had sought approval through special resolutions to amend its article of associations to convert the company from a public limited entity to a private limited one. 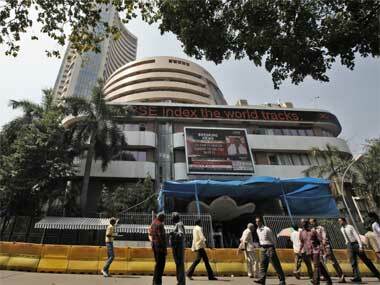 It has also sought to amend the memorandum of association to change its name from Tata Sons Ltd to Tata Sons Pvt Ltd.